Many people only date through online resources. This is mainly due to age, time and busy careers. (You don’t even have to dress for the occasion unless you’re socializing with them through a Web cam.) It is almost too easy and this is what causes the addiction. It can be very exciting for some people who have always had a minimal personal life. All of a sudden they are getting 5 to 10 e-mails a day from prospective dates! Hello! What’s not to like?? 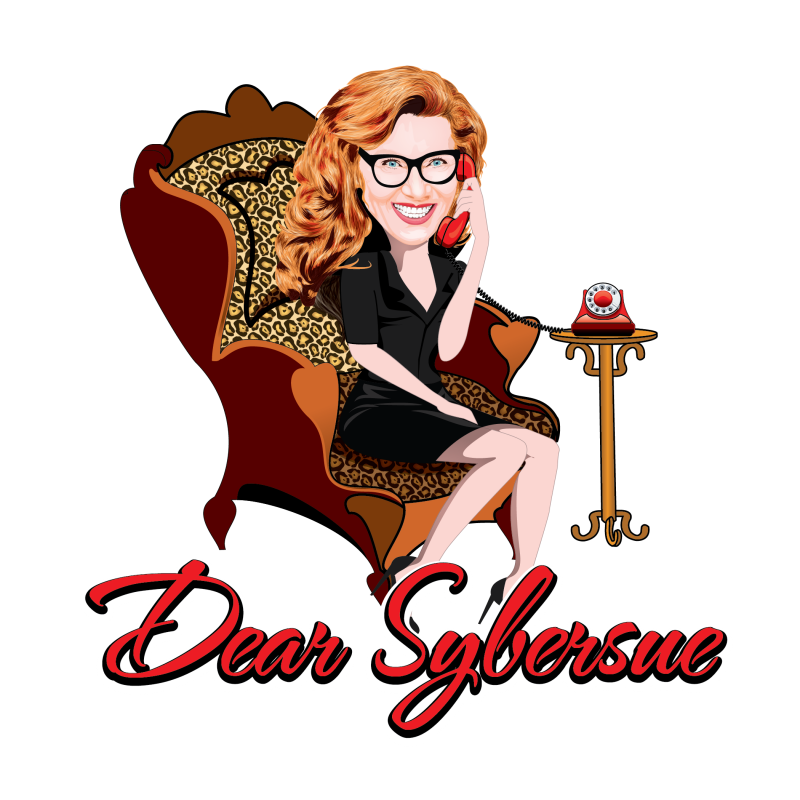 Previous Post: Dear Sybersue ~ Should I Leave my Long Term Relationship to go to School in Another City? Next Post: A “Shout Out” to YouTube’s Matthew Hussey at gettheguyteam!